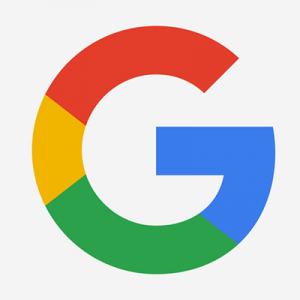 Google – no more pop-unders for PPC. Google has banned the serving of annoying pop-under ads as the originating source of AdSense ads. Pop-unders are web browser sessions that are displayed behind a visitor’s active window, and appear once that window closes, revealing ads or other content. Google now bans all AdSense content from being monetized, when served via pop-unders, or from pages that serve the pop-under ad content. In other words, if you have AdSense ads on your web page, and it launches pop-unders, Google won’t be sending you any money from clicks. Check out the new Google policies.